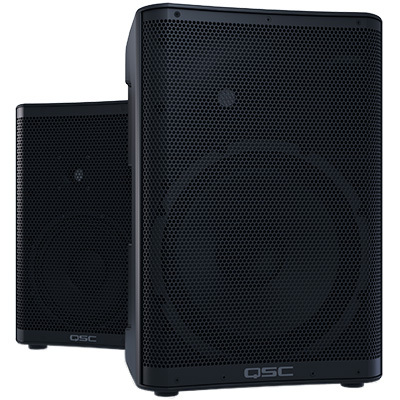 QSC has recently introduced the new CP Series of compact, powered loudspeakers. 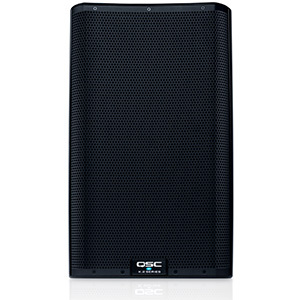 The CP models have been designed to deliver a best-in-class powered loudspeaker solution for customers who desire QSC performance, quality and reliability at a value price point. Further enhancing the products’ appeal, an ultra-compact form factor and light weight combine to offer easy transport and deployment. Today (Monday the 17th of April 2017), QSC has unveiled its new K.2 Series, the next generation of the company’s global best-selling K Family line of powered loudspeakers. The new K.2 Series, which is comprised of the 8-inch K8.2, 10-inch K10.2 and 12-inch K12.2 full-range loudspeakers, offers a number of significant feature upgrades. QSC has also announced the introduction of the KS212C, a first-in-class, single-box powered cardiod subwoofer. 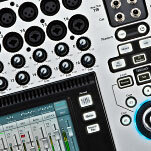 QSC has today unveiled the new TouchMix-30 Pro, a 32-channel model expanding its innovative digital mixer line. 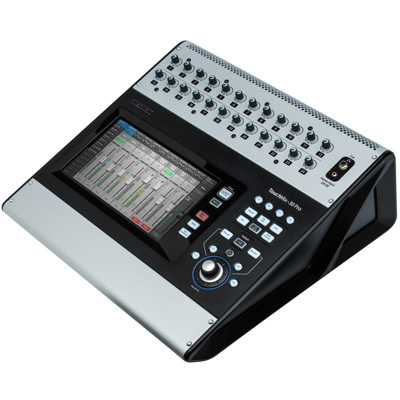 Perfect for mobile DJs who also offer audio production services or live sound mixing, the TouchMix-30 Pro sets a new standard for performance in a compact digital mixer.